The Gary Mason Drummers ran a session at the 4th Birthday Party event. 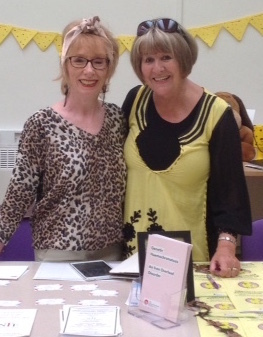 Jacqui and Jackie were first up to volunteer to take part. 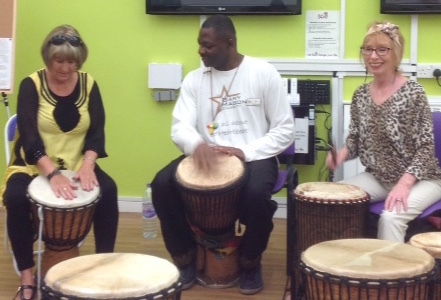 The Gary Mason Drummers entertained us at our birthday celebrations today, held at the SCILL centre. “It’s hard to imagine that we have been going four years now”, said Jacqui Shields who set up the club. 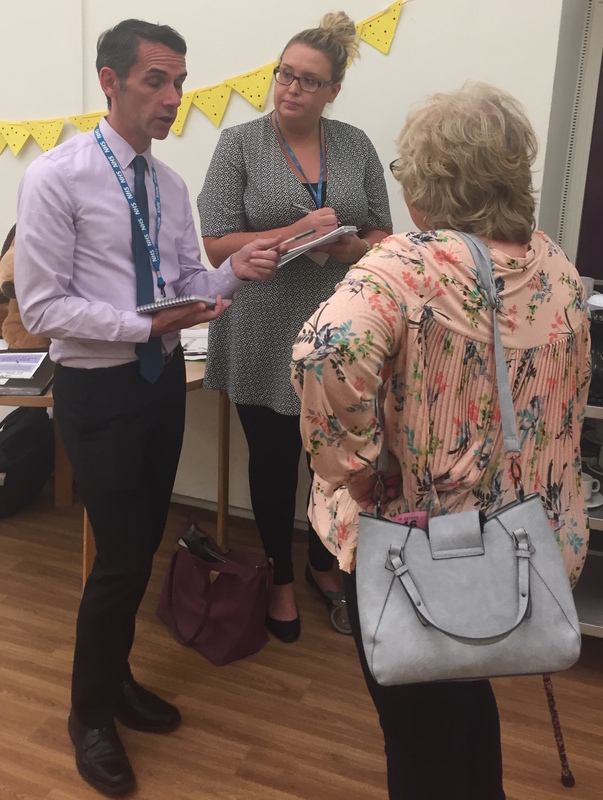 The NHS attended the event and talked to people about the condition and their experiences of health treatment. 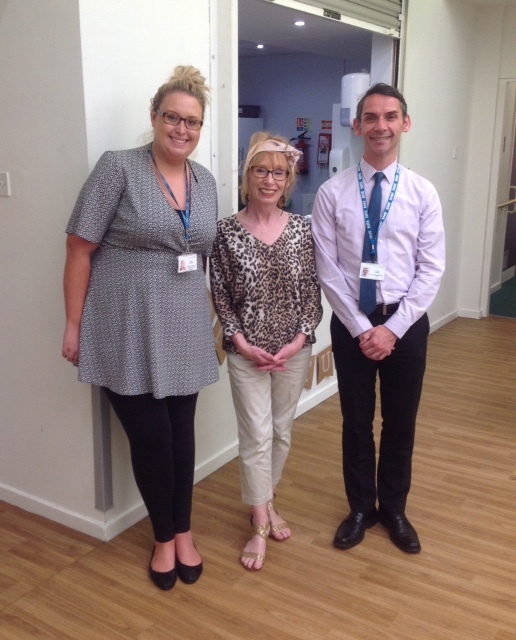 Jackie Farrell from from Essential Tremor was also at the event and gave a short presentation on the condition. Lots of pictures were taken and we’ll publish them as they are sent to us.